It is impossible to review a platform game without mentioning a certain Italian plumber or a blue hedgehog. They basically laid down the blueprint for the genre, setting the standards for the world to follow and every subsequent effort is measured against them. Their games demonstrated that there are some elements that are a prerequisite for such a game to be successful. It must be challenging. It must be fun. The levels need to offer variety. It shouldn’t be possible to be killed by something that was previously unseen. There should be a central character that is cute and appealing. It should be well drawn and the levels should be clear and well laid out. It needs that ‘one more go’ factor and, above all, it must be fun. Seemingly a straightforward list, but the halls of gaming history are littered with those that tried and completely failed to repeat the formula. 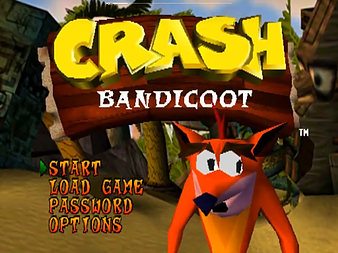 Crash Bandicoot was released for the Playstation in 1996, produced by Naughty Dog, a game developer who have since produced some stellar titles for a variety of platforms but at the time were relatively unknown. 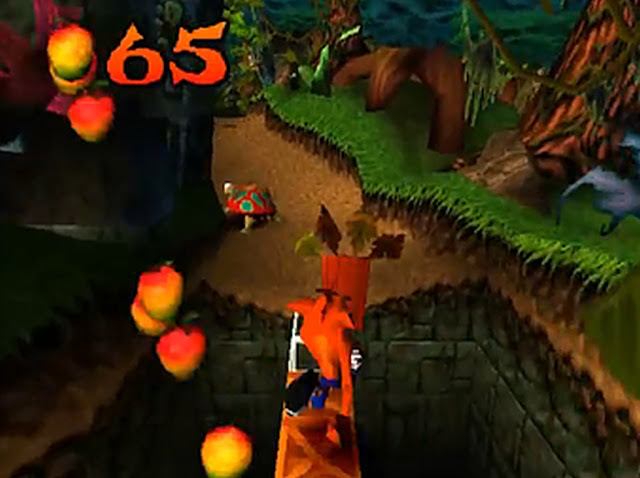 You play as Crash, a bandicoot (no, I didn’t know what a bandicoot was either; if it helps he looks quite like a fox) that has been blasted by evil Dr Cortex’s ‘Evolvu ray’. You must negotiate a series of levels set on a number of fictional islands, avoiding or killing baddies and collecting apples by jumping and using your spinning attack. 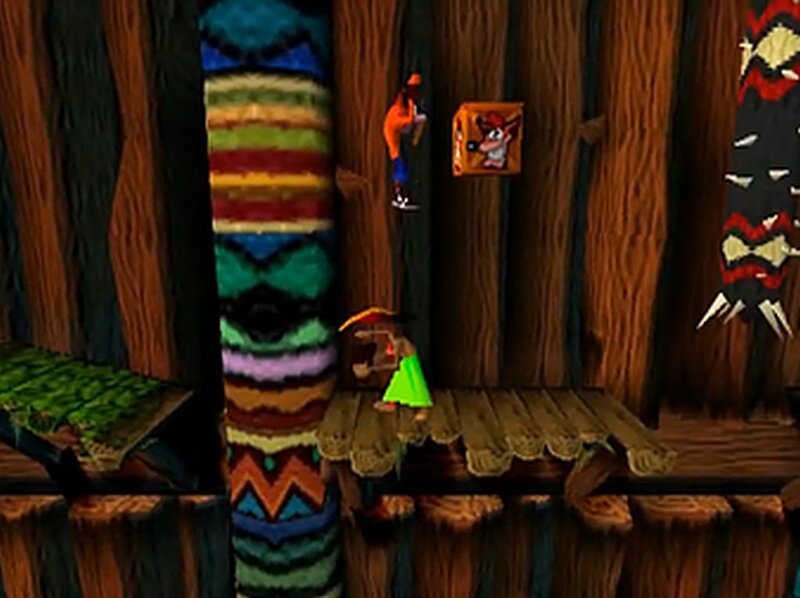 Your aim is to eventually defeat Dr Cortex and win back your Bandicoot girlfriend who (in a stunning turn of originality) has been imprisoned. As you play you can break crates which are scattered throughout each level, either by spin attacking them or jumping on them. A broken crate will reveal apples, extra lives or ‘Aku Aku’ masks. For each one hundred apples collected you are awarded an extra life. Each ‘Aku Aku’ mask provides protection against a hit from a bad guy, though you lose the mask when it is used. Collect three masks and you are invincible for a short time, although this won’t protect you from an instant death such as falling down a pit or jumping into a fire. 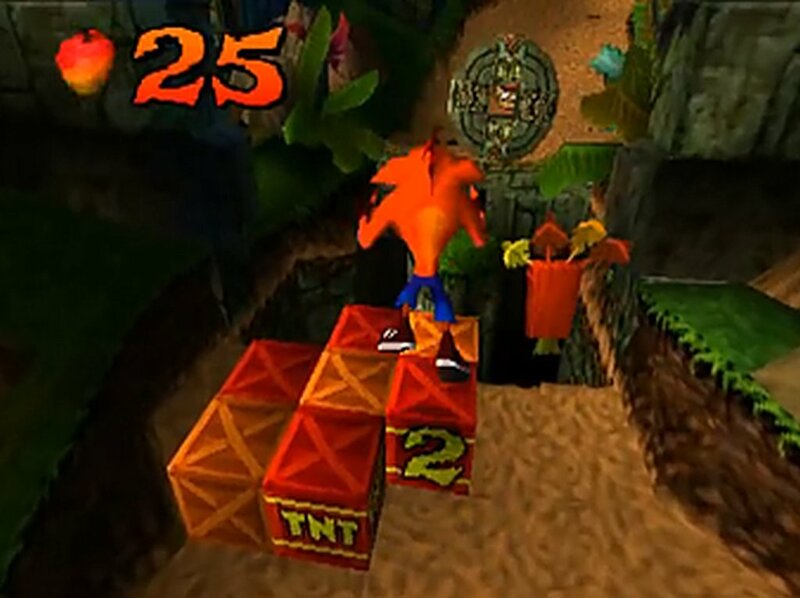 Other crates can be bounced on to reach higher parts of a level and some (marked with ‘TNT’) explode following a three second countdown after being touched. 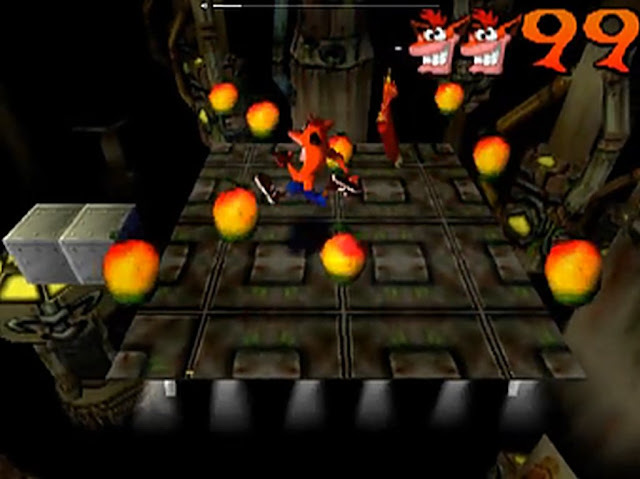 Each level also contains ‘continue’ crates which, once broken, allow you to restart from that point in the level should you die. It isn’t just about completing the levels though. You get bonus crystals for completing extra tasks, for example completing a level and breaking every box. Winning a crystal on one level lets you return to another and open up areas that were seemingly unreachable the first time you completed it. The game was marketed as being in 3D and this is true, although you never have true three dimensional freedom of movement. Within each level you can only move with any freedom in two of the three dimensions. For example in the first level you are walking ‘into’ the screen and while you are free to explore forwards and backwards, you are limited in the sideways movement you are allowed. This means that the levels are, by and large, quite linear and you always know where you are going. The developers have been clever though because each level utilises different dimensions. The first couple see you working your way ‘into’ the screen. But then you come to ‘Native Fortress’ which is predominantly played left to right and up and down vertically, but with strictly limited movement ‘in and out’ of the screen. ‘Boulder Dash’ on the other hand is a frantic level in which you are running ‘out’ of the screen followed by a huge rolling boulder ‘Indiana Jones’ style. 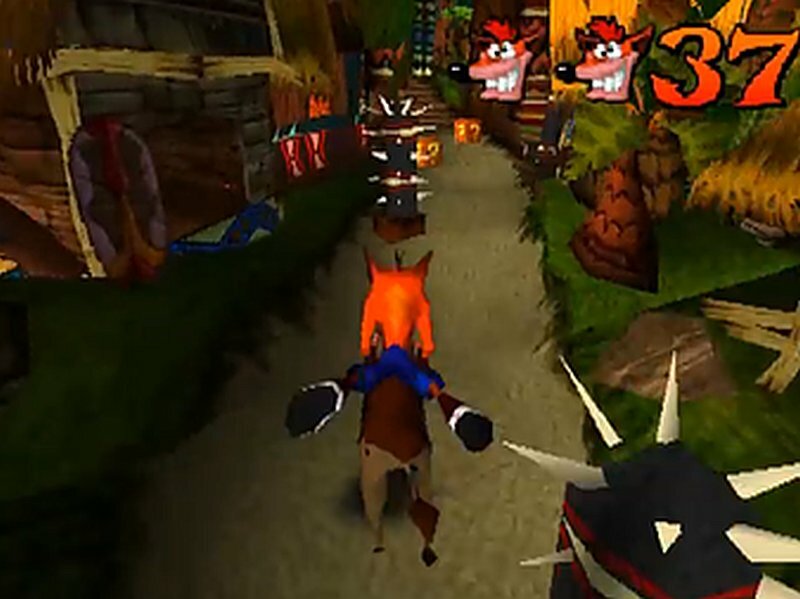 ‘Hog Wild’ is a delightful level where you ride a small warthog into the screen, avoiding pits, natives and spiky poles. 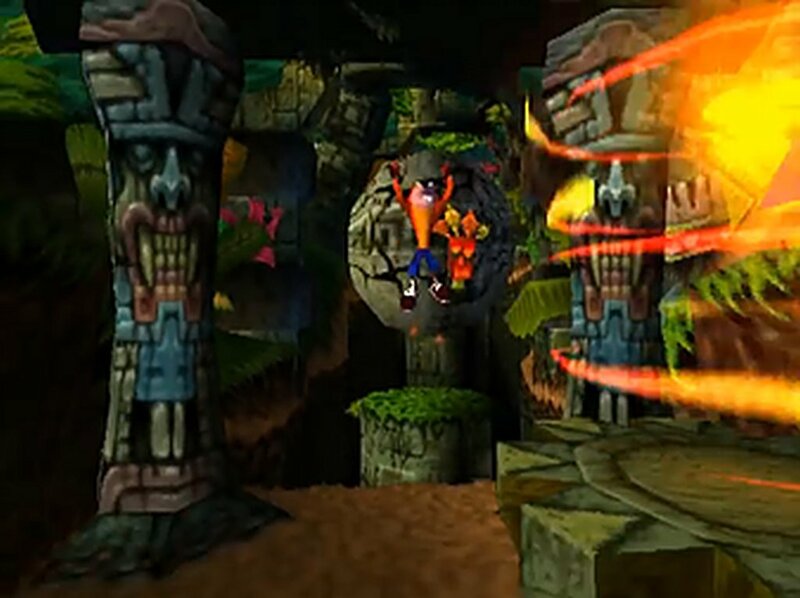 This constant variety ensures that each level presents a new challenge and the three dimensional illusion is maintained. The graphics are crisp and colourful although can be a little blocky for some of the larger characters. The animation is very good with some lovely touches; if you leave Crash alone for a while he will pull out his yoyo and start entertaining himself. The sound is great and the music is engaging. Movement is easily picked up and controlling your character soon becomes second nature. 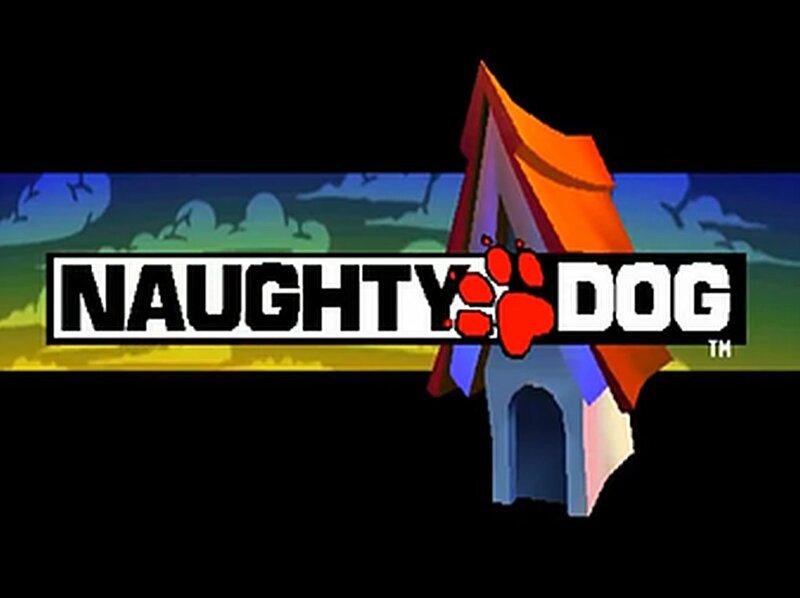 This game’s tour-de-force however is the difficulty level and learning curve which are close to perfect. At the start things are quite relaxed, the first level doing little more than acclimatising the player to the controls. The second level appears to be a rehash of the first but is just a touch trickier. But before you know it the difficulty starts ramping up and you are losing lives regularly. You can rack-up lots of lives by collecting fruit, breaking extra-life boxes and completing the bonus levels (which can be accessed by finding three secret map pieces on a level) and this is just as well because before long they are badly needed. Timing becomes increasingly necessary, with levels containing long sections that have to be negotiated with precision before a safe spot appears allowing to catch your breath and regroup. The reason the difficulty curve is so special is that no matter how much you struggle with a level, the next one is always harder. There is no respite. 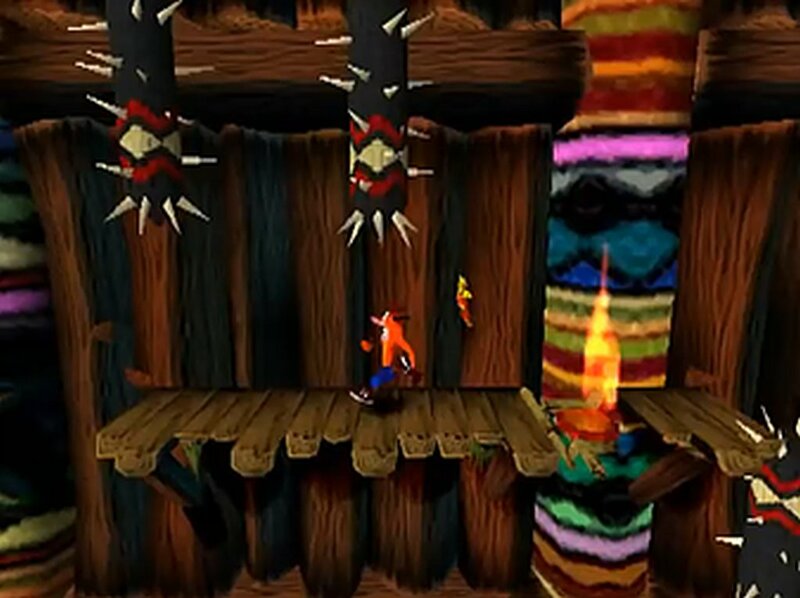 You reach ‘Road to Nowhere’, a massively challenging level where you have to negotiate a rope-bridge with missing and wobbly slats and you think it can’t get any worse. But by the time you reach ‘High Road’, a very similar level but much, much harder, you realise that ‘Road to Nowhere’ was a doddle in comparison. Make no mistake; this is a tremendously tricky game. It gets tough pretty quickly and then just turns the screw relentlessly. But it is fair. There is nothing that kills you that you can’t foresee. All moving platforms and bad guys, including the bosses that appear at the end of each island, move in predetermined patterns so their positions can always be predicted. But nevertheless you will die, a lot. Consequently you will frequently want to put the controller through the television screen, but your frustration is always with yourself and not the game and you will always want another go. It always offers a challenge and never gets boring. I first played this game in 1996. It became the game our family would traditionally take away on holiday every year along with my PS1 and I would play with my son in the evenings, with us taking on alternate levels. We played it off and on for twenty years and finally beat it in 2016. If I have to find a negative it is that the save game feature doesn’t work well. You can save you progress to memory card, or generate a level code (if you don’t have a card) each time you complete a bonus level, but while your progress through the levels is saved, your accumulated number of lives is not. Restarting a long way through the game with only your standard allocation of five lives is woefully inadequate and unfortunately this means that the only way to build up the number of lives you need to be successful later on is to play from the start each time. At the start of this review I gave a checklist of the prerequisites for the ideal platform game. This ticks them all. It is a fantastic, captivating, hugely challenging game, offering a great variety of level and producing an enormous degree of satisfaction as you progress. It will make you laugh and cry and it will frustrate you to the point of screaming, but it offers a platforming challenge the like of which I haven’t seen before or since. In gameplay terms this is about as good as it gets. Better, in my opinion, than the second and third instalments because the level design is tighter and difficulty curve is so perfectly spot-on. It might not quite have the same looks, but in terms of pure gameplay this is the equal of any Mario game that I have played and I can’t give a platform game higher praise than that. Indisputably a must-have game for any fan of the genre.